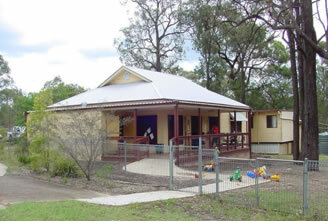 Blaxlands Ridge Community Centre is located next to the Rural Fire Service shed on Blaxlands Ridge Road. 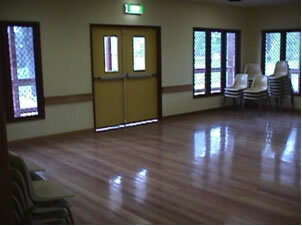 The centre has two halls and a meeting room available for hire for function or meetings. A fully equipped kitchen offers an oven, stove, microwave oven and refrigerator. The centre can also provide crockery, cutlery, tables and chairs for up to 110 people. A full enclosed children’s play area is located beside one of the halls. A tennis court located next door is also available for use. Disabled access to all areas of the centre and toilets.